We’re happy to announce the release of TuPACS — our unique and super-friendly take on the scan-to-PACS application. Ease-of-use. We want you to touch TuPACS as little as possible before your documents are on their way. A large and readable user interface. You should never have to hunt for the next button to press. A low price point. We’re aware the other PACS scan applications can be expensive both to purchase and to renew. TuPACS will help lower the annual bill. Scan a document using your document scanner; TuPACS will pop to the foreground. Rotate and rearrange document pages using TuPACS big and obvious buttons. Visit the TuPACS product page to learn more, or simply download an evaluation copy. 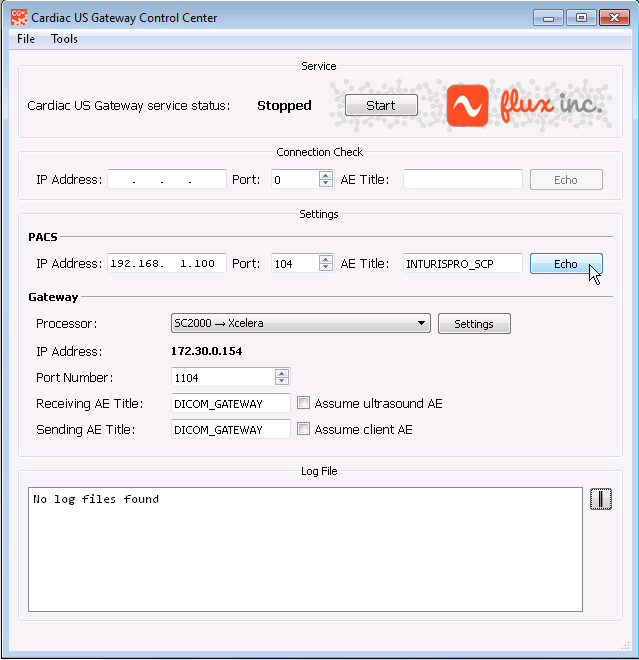 All of our gateway applications share large parts of their user interface. Installation, therefore, is pretty similar from product to product. 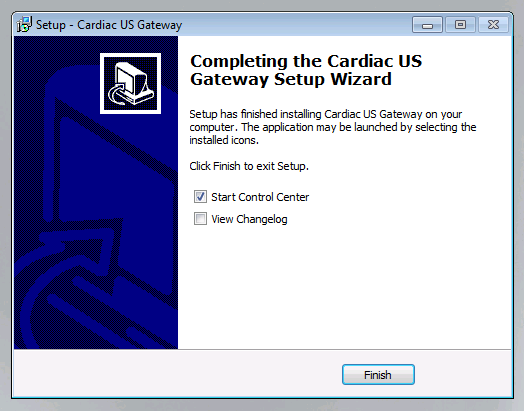 This post describes how to install, configure, and activate the Cardiology Gateway. We will use the example of storage into Philips Xcelera, but the same process is applicable for other destinations, such as AGFA Heartlabs, GE Enterprise Archive, and other compatible destinations. You will then be asked to fill in a few details. Please make sure that your email address is correct, since this is where your download link will be sent. And that’s it, the application is installed. By the way, upgrades are the same process, and take just minutes to complete. This part of the application looks very similar to the Radiology gateway, Combobulator and Shrinkinator products. 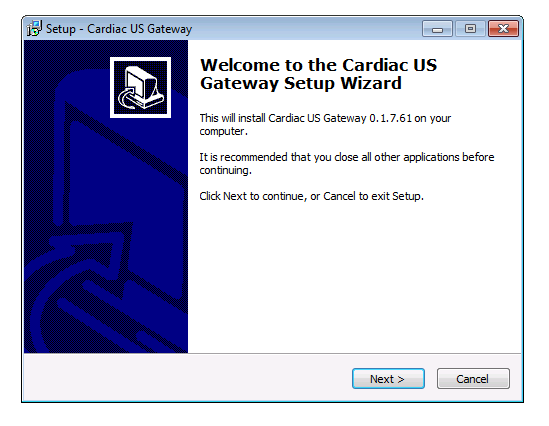 The Service panel lets you see if the gateway is running, and to start and stop it. 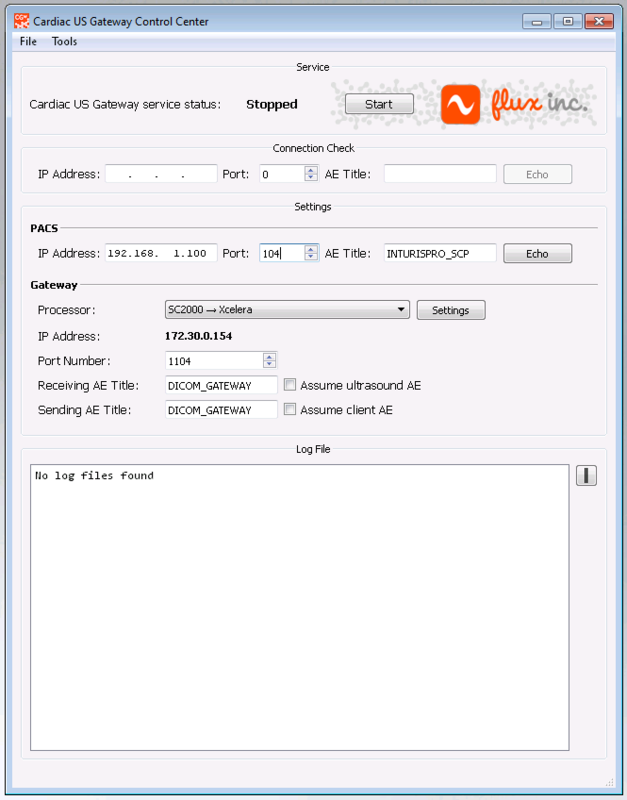 The PACS panel is where you enter the connection parameters required to reach the PACS. And, finally, the Gateway panel contains settings relating to gateway operation. A running application log appears beneath the Gateway panel, and should be examined to confirm operation, and check for errors. It’s usually best to use the exact same settings that you see on the ultrasound cart, but some PACS require that you use a dedicated AE title and port (we’re looking at you, Heartlabs!). Press Echo to test the connection. If you do not receive confirmation of a successful test, then please make sure that all of the parameters are correct, and that the PACS is configured properly to accept your connection. Here, we’ve selected the SC2000 to Xcelera profile. Make a note of the IP Address, AE titles, and port. You will need these at the cart. Add a new DICOM destination on the cart. Configure this destination with the IP address, AE title, and Port of the gateway. 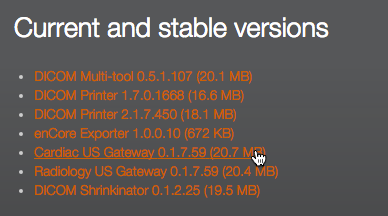 In our example, these would be 172.30.0.154, port 1104 and AE title DICOM_GATEWAY. Disable transmission of images, multi-frame images, and RAW data to the gateway. 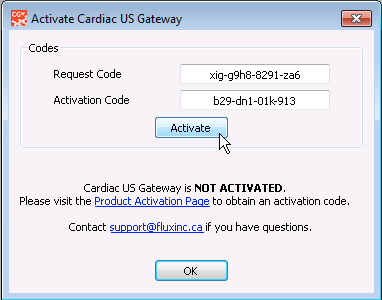 Enable transmission of the SR segment to the gateway. Disable transmission of the SR segment directly from the ultrasound cart to the PACS. Once you have completed these changes, you may have to restart the Ultrasound cart. Press Start at the top of the Control Center, and then you’re ready to start translating measurements. Send something from the cart and watch the log fly by! Note that we offer temporary licenses for use during sales. Please contact us with the details of your installation and we will get in touch with you right away.